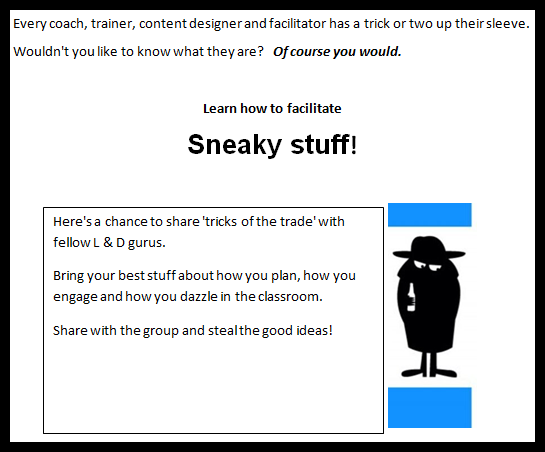 Compile techniques and tips to add to your facilitation toolbox and share those tools with colleagues. Generate new ideas and best practices in a collaborative session focused on best practices. You'll even be able to contribute your own ideas for effective communication.